The Daily Briefs are a comprehensive update of current affairs for the day. To know more about them, read this. If you’d like to receive updates for current affairs every day, you’ll need to subscribe by entering your email address at the right side of this page. The previous Briefs can be accessed at the archives here. You can thank Sayan Bhattacharya in the comments below for this brief! On a survey ranking countries on the basis of human impact on environment per person India ranked 75th out of 102 countries. The ranking has been done by MoneySuperMarket, a UK-based financial services website. A mobile app called “Celebrating Yoga” was launched by Minister for Science and Technology Dr. Harshvardhan. On the occasion of International Yoga Day 2017. The aim of the app is to popularise Yoga and encourage people to practice yoga for a scientifically healthy living. The GST council has decided to set up a five-member anti-profiteering authority to decide on levying the penalty if businesses do not pass on the benefit of price reduction to consumers under GST regime. The GST Council headed by finance minister Mr. Arun Jaitley and comprising state finance ministers has also approved the anti-profiteering rules. Ram Nath Kovind, Governor of Bihar has been chosen by the National Democratic Alliance as its Presidential Candidate. ISRO’s Mars Orbiter Mission (MOM) completes 1000 earth days in orbit. The orbiter has outlived its lifespan which is more than 5 times the number of days the orbiter was designated to last in orbit. China is planning to send mini-ecosystems comprising of potato seeds and silkworm eggs to the Moon by next year. The move is aimed at studying how the organisms develop in Moon. The main objective behind this mission is to prepare for future moon landings and possible human inhabitants. China is preparing for a planned mission to the Moon. 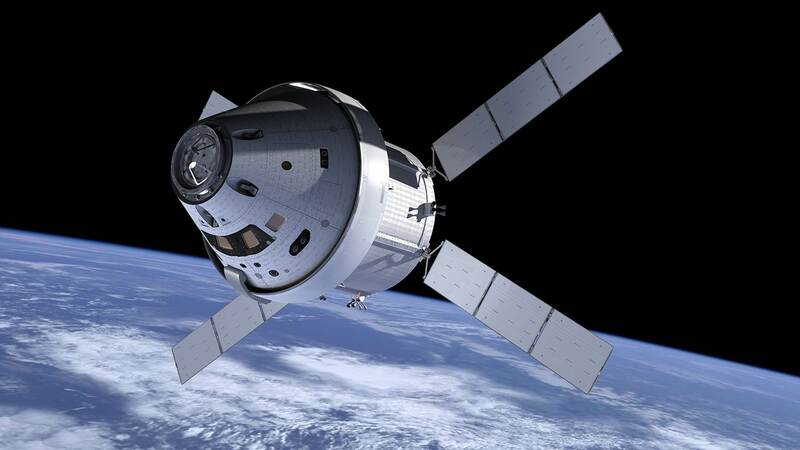 NASA’s Orion Spacecraft which has been designed to carry astronauts to deep space destinations like Moon and Mars has successfully carried out a series of tests to test its critical safety systems. Kidambi Srikanth of India has lifted the Indonesia Open Super Series badminton title at Jakarta by defeating Japan’s Kazumasa Sakai in straight sets 21-11, 21-19. It is Srikanth’s third Super Series title after 2014 China Open and 2015 India Open. 1. What was India’s rank in the recently conducted survey on human impact on environment per person? 2. What is the name of the app launched on International Yoga Day 2017 by Minister of Technology and Science? 3. Who is National Democratic Alliance’s nominee for the presidential elections? 4. How many earth days did ISRO’s MOM complete in space? 5. Which country is planning to send mini-ecosystems comprising of potato seeds and silkworm eggs to the Moon by next year? 6. Who won the the Indonesia Open Super Series badminton title at Jakarta recently?